We're beginning another week with some unexpected royal announcements. When I turned on my computer this evening I was incredibly surprised to log in to Twitter and check the blog comments to find talk of William and Kate attending a white tie event tonight (now, you all know how eager I am to see Kate in a tiara again) so needless to say, I was very interested to find out more. I proceeded to look for confirmation on the royal correspondents' Twitter Feeds and sure enough BBC reporter Peter Hunt had all the details revealing The Duke and Duchess of Cambridge will attend tonight's annual Diplomatic Reception at Buckingham Palace. The event, hosted by The Queen in the Palace Ballroom, will see Their Royal Highnesses meet the heads of all 172 missions in the UK. It all looked so very promising until I continued on to see this tweet. Why won't photos be released from the reception? It seems it is very much a private event, although a few photos have been released over the years; royal editor Martin mentioned there was no press note about it but also suggested there is a possibility photos will emerge from the couple's car journey to and from the palace. The announcement is further proof William and Kate are making the transition to full-time royals. Attending their first white-tie event is a stepping stone in terms of progression and taking on more duties. Obviously, if a photo should emerge we'll be back. I have no doubt Kate will look stunning in a floor-length gown and a tiara. Another engagement has been added to Kate's calendar. On Friday, 6 December, the Duchess will visit Shooting Star House Children's Hospice in Hampton, Middlesex. Her Royal Highness will tour the facilities, view a music therapy session, meet a group of volunteers and have tea with some of the children and their families. I look forward to seeing Kate visit Shooting Star, as supporting hospices is something she is passionate about and an area we will see her working closely with in the future. As Kate prepares for a busy week of engagements, she stepped out in skinny jeans and black boots at Chelsea's Lots Road Auction Rooms today. A fellow bargain hunter noticed a bodyguard shadowing the Duchess who was wandering around the contemporary art section on the ground floor. According to Richard Kay, one customer asked if it was really her, to which she "somewhat shyly averred that, indeed it was". Perhaps Kate was doing a little Christmas shopping. 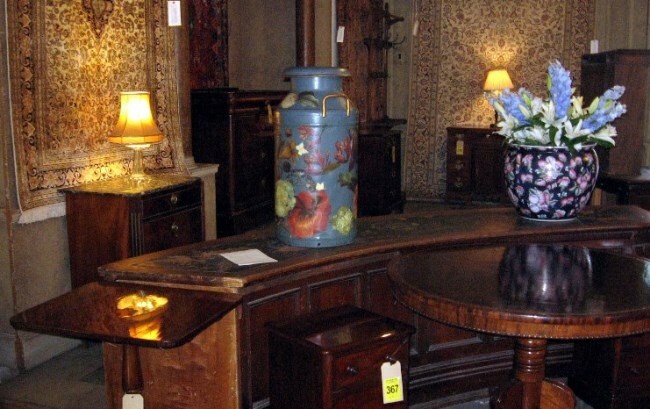 A look at antique artefacts on display. Kate is regularly spotted shopping for antiques, and I imagine the couple's Kensington Palace apartment is filled with fabulous vintage pieces. 'Kate is already planning outfits for the royal couple's tour of Australia, knowing she will be watched by billions of people around the world each time she steps into the limelight. The Mirror also reports William is planning a solo tour of Kenya late next year, after visiting Australia with Kate. 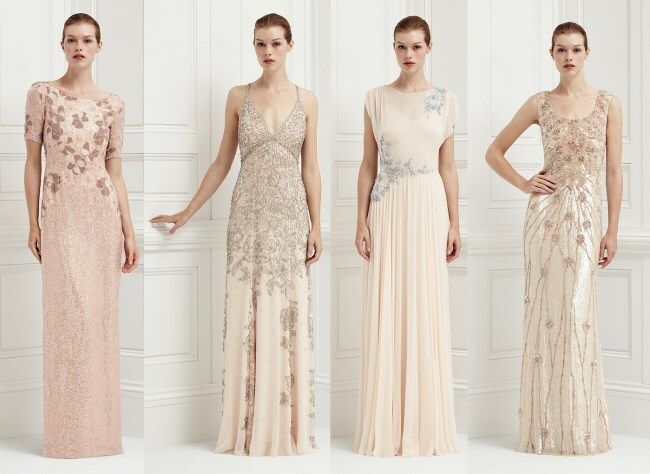 In today's fashion corner we look at a selection of truly stunning gowns from Jenny Packham's Spring/Summer 2014 Cruise Collection. The collection marries Jenny Packham's talent for creating eye-catching, sequined gowns fit for a princess with sleek sophisticated dresses which could be worn day or night. Many of the garments would be ideal selections for the Australian tour next year. Gorgeous greens take centre stage in the collection with delicate lace detailing and embellishment. Finally, four very 'Kate' dresses encompassing elements we know the Duchess likes. I can very much see her wearing the first three. Kate and Prince Harry's girlfriend Cressida Bonas grace the cover of Hello! Magazine this week. I must say I'm surprised a photo of Prince William singing with Taylor Swift and Jon Bon Jovi wasn't chosen instead. One of our lovely readers Steph reminded me it's exactly one year today since St. James's Palace officially announced Kate was pregnant, because the Duchess was admitted to King Edward VII Hospital in London with acute morning sickness and the Palace was concerned the news would be leaked via social media. Kate was released three days later and revealed she was "feeling much better". One year later, they are proud parents to four-month-old George. It's been quite a year for them! UPDATE: It is believed arrival photos were taken, we'll be back with another post shortly. Again, cannot believe how beautiful she is! If there is a picture of Kate in a tiara from even, I may just die from happiness. I hope we at least get a pic of them leaving or entering the car. I don't understand why they won't at least release a few approved pics from the event. Anyway, it is great to see they are moving toward becoming full time royals. Charlotte, I really hope we'll get a glimpse of William and Kate tonight. And I hope she will be wearing a tiara as well. By the way, do you know of one of Kate's charities where we can donate via paypal? It so frustrating that people outside the UK cannot make a donation when they would be willing to support. Soooo disappointed about the no pictures, especially if it's her first post-wedding tiara appearance! I am crossing my fingers that somehow we at least get a glimpse. 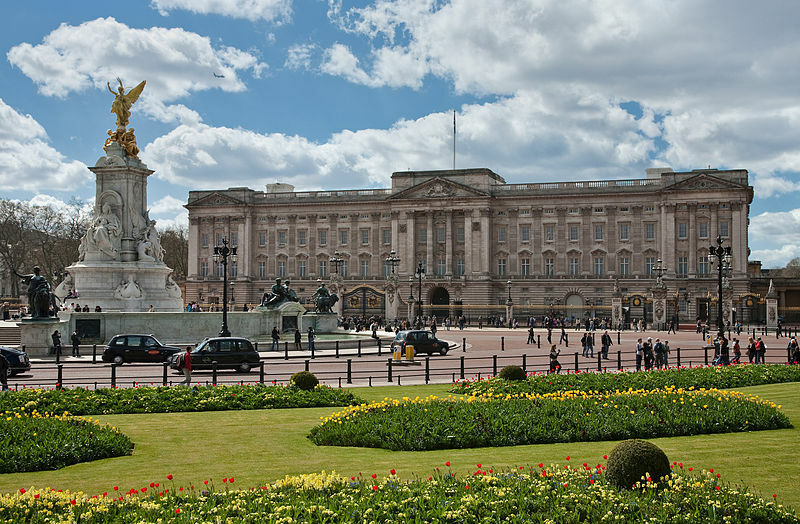 There may possibly be photos on the official Buckingham Palace site---but that won't be until tomorrow. I always love a new post! Hopfully we can see pictures of Kate in a lovelly gown w a beautful updue. Also, yay for a date in her diary! Her support in children hospice is great! Hallo Charlotte, wonderful post! Too bad that there won't be any pictures of tonight's event :( I have a question, on what kind of occasion do you think we will see George again? Perhaps the Christmas Church servica at Sandringham? I love to see babies grow and especially cutie George! There's a tiara! The Lotus flower tiara. Pics on the Daily Mail! AHHH Kate's wearing a tiara!!!! I think it's the Lotus Flower Tiara! 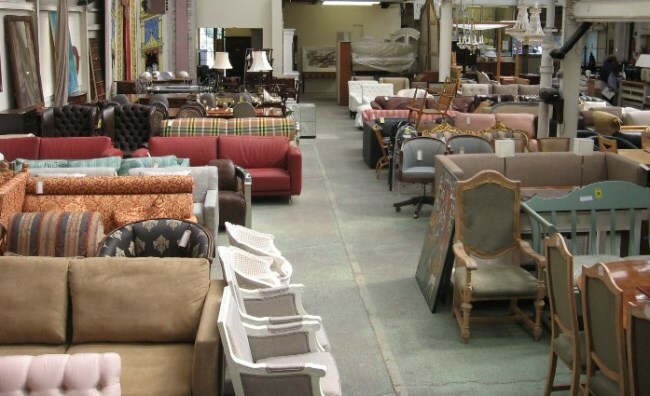 "Regal Eyes reports it once belonged to The Queen Mother. What a surprise post. Thanks. I'm curious to know your opinion on Cressida and her style. 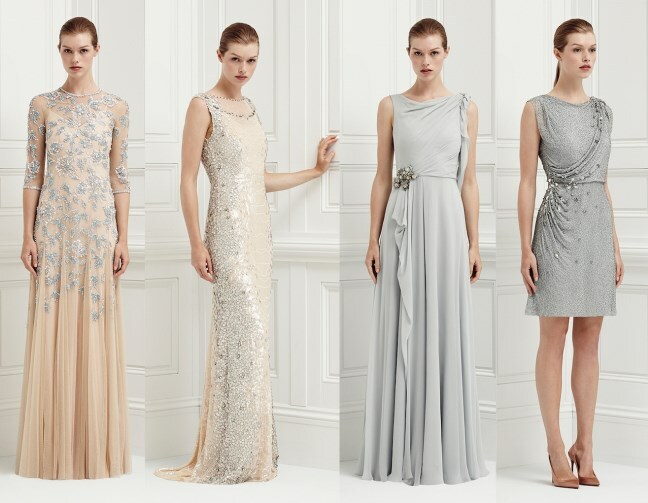 I really like Jenny Packham's gowns and dresses. They're consistently feminine. How stunning it would have been for Kate to wear a black version of any of the knee length dresses pictured above. The Princess William certainly as incredible style. I like her hair up or half up, works best when battling wind also much more elegant.